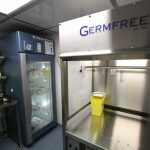 Germfree operates a fleet of advanced mobile cleanrooms for compounding sterile preparations and handling hazardous drugs. These turnkey units meet all FDA cGMP and USP 797/800 requirements. The highly durable 53’ foot (16 meter) trailer incorporates separate work zones and all biosafety and laminar flow equipment. They are engineered as fully self-contained facilities that can function independently at any site and relocated as needed. We offer leasing options to match the duration of your campaign. Controls for aseptic conditions, cGMP-compliance and personnel safety are of paramount importance. USP 797/800 compounding facilities that meet these standards are generally limited to dedicated sites in traditional buildings. 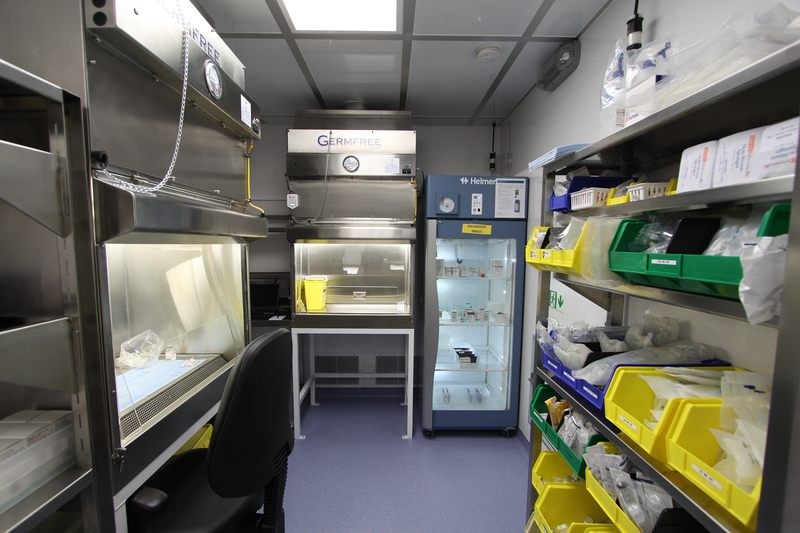 Germfree’s Mobile units provide a new range of solutions for managing drug trials. BioPharmaceutical companies, CROs and SMOs are discovering many advantages to administering trials within close proximity to the clinical investigation sites. This is particularly relevant for dispensing compounded sterile preparations and newer biologicals. 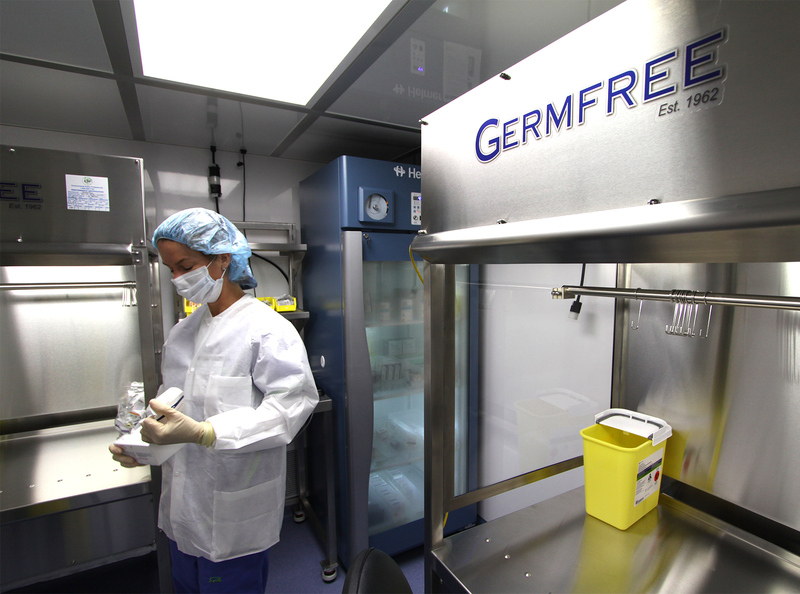 Germfree’s Mobile Cleanrooms can help you manage biopharmaceutical studies across multiple sites and mitigate logistical challenges. Drug development and the biotherapeutics pipeline are evolving rapidly. Concurrently, many of these newer drugs have become significantly more complex to administer; fragile medications have special requirements relating to time-sensitivity and drug stability. Further, maintaining the cold chain can be cumbersome and costly when coordinating multiple sites. Quality control must be assured at every step of the chain: API production, drug preparation, clinical investigator, physicians and trial participants. 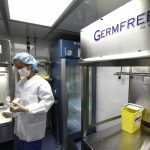 Germfree’s bioGO™ Fast-track Mobile Cleanrooms can also be deployed to promote the overall integrity of biopharma drug trials. 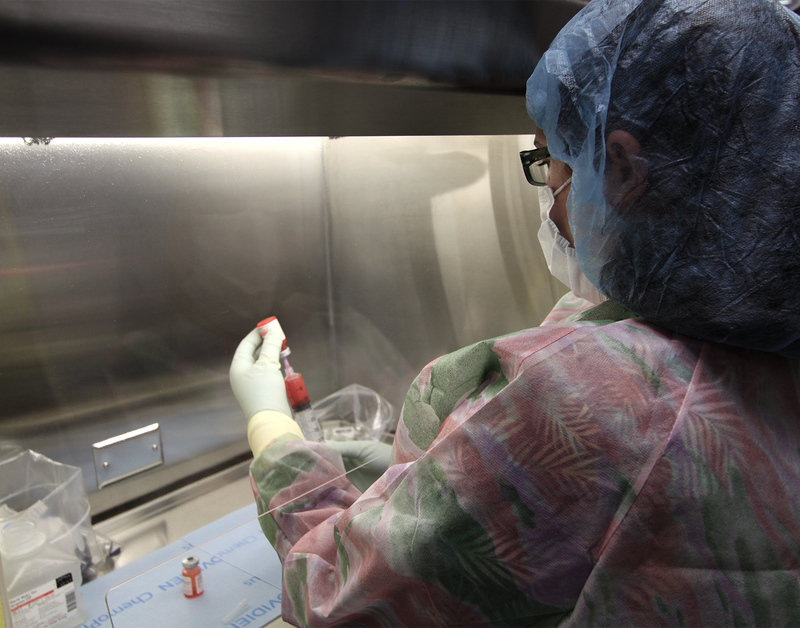 By providing a consistent, drug compounding platform, variables can be accounted for as the unit is relocated to other test sites. Additionally, our mobile facilities can assure that a study is fully blinded from the investigator. By maintaining optimal logistics and data management, delays can be averted and TTM improved. It is imperative for cGMP-compliant USP 797/800 facility to have properly integrated engineering controls. All HVAC, air filtration and containment systems must be precisely configured. 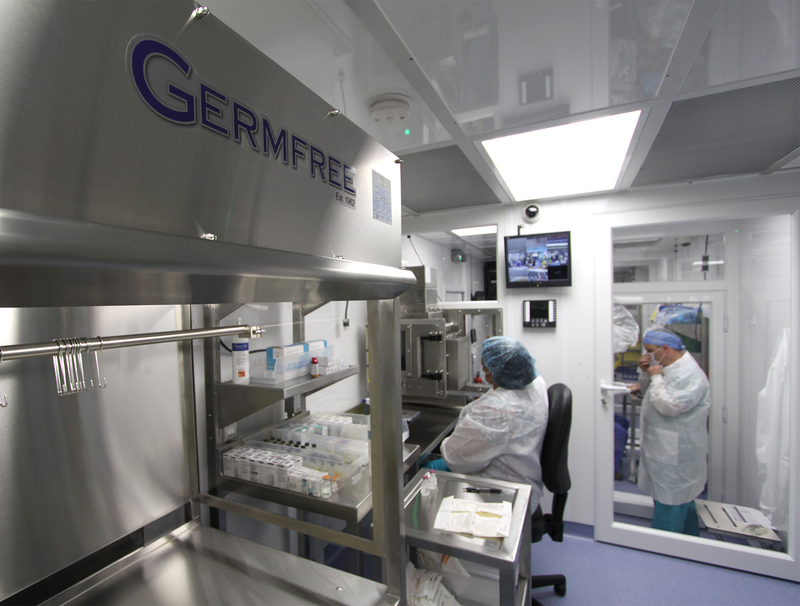 Germfree has extensive experience in manufacturing mobile cleanrooms that meet these critical demands. 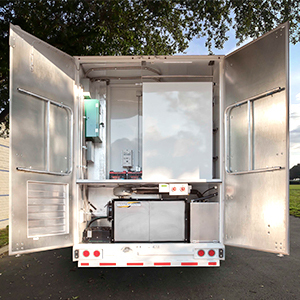 Our Mobile Cleanrooms can utilize shore power or integrated on-board diesel electric generators, water systems and VHP gas decontamination. The HVAC and integrated components are designed to run efficiently in all climates. 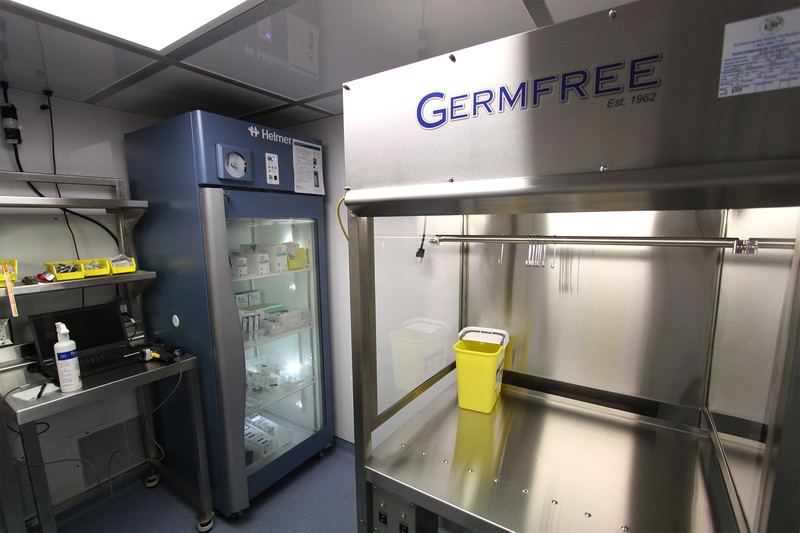 Germfree pioneered this new approach to mobile drug compounding. Our unit was the first certified USP 797/800 Mobile Cleanroom to be deployed for service. We currently have these facilities operating in many locations. 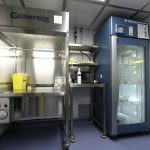 Germfree’s bioGO™ Adaptive Mobile Cleanrooms deliver maximum flexibility for biopharmaceutical companies, CROs, CDMOs, and SMOs. Clinical drug trials can be run with complete quality assurance anywhere they are needed. Germfree’s innovative solutions boost overall performance and help accelerate Time-to-Market. 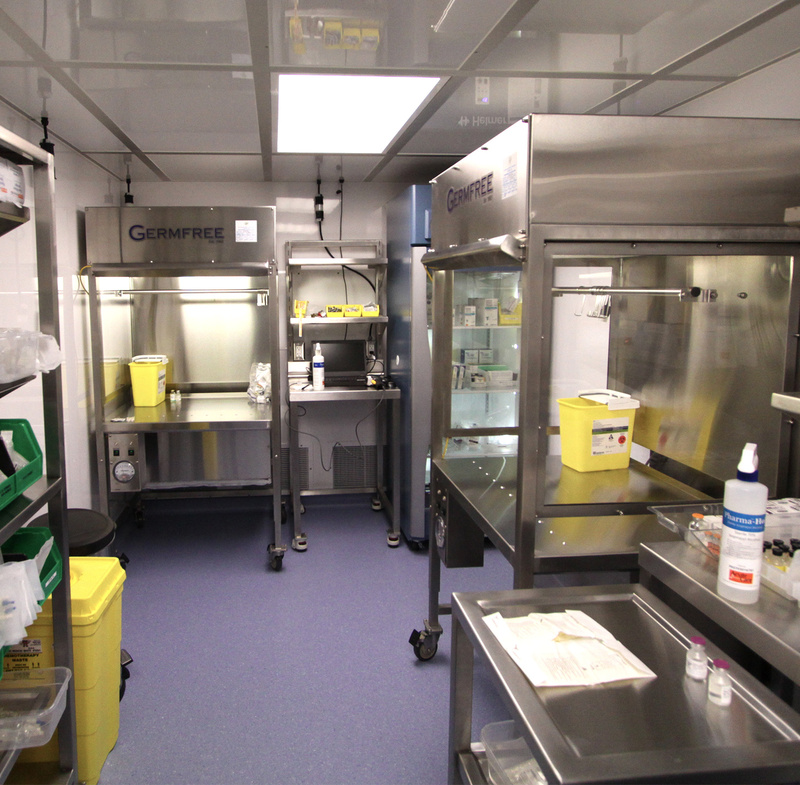 We also engineer and manufacture Flexible cGMP Production Trailers. This room serves as an antechamber and as a changing area for personnel to don their Personal Protective Equipment (PPE). The area is equipped with lockers for storing PPE, a hand washing sink and a gowning bench. The anteroom is maintained at positive pressure relative to the outside. Pressure gauges over doors display room pressures, and have alarms to indicate unsafe conditions due to changes in the differential pressures between the rooms. 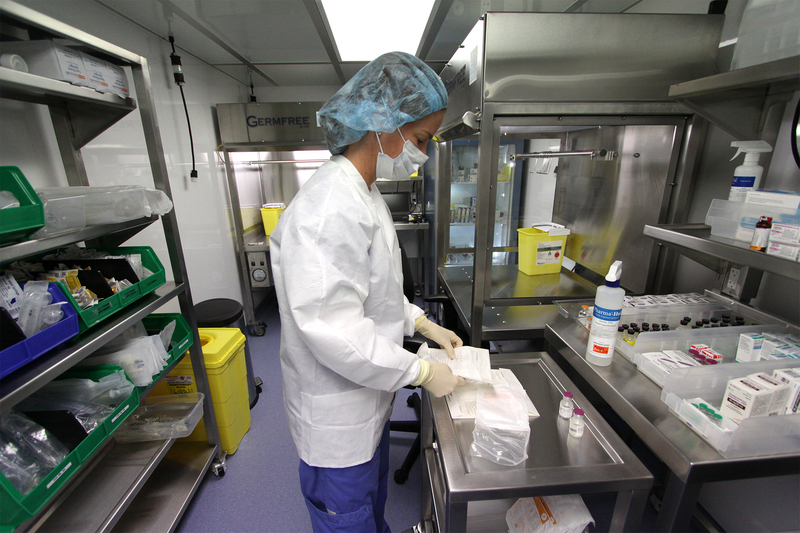 This Hazardous Drug Preparation area is engineered as an ISO 7 environment. The room is equipped with Class II, Type A Biological Safety Cabinets to protect the product and personnel while preparing hazardous drugs. The custom casework as well as an integrated refrigerator and freezer provide ample storage space. The preparation areas consist of stainless steel countertops with seamless welds, coved corners and radiused edges. This Sterile I.V. Preparation room is engineered as an ISO 7 environment and is equipped with Laminar Airflow Workstations to protect the product during aseptic preparations. Ample storage is provided by both the custom casework and the integrated refrigerator and freezer. The preparation areas consist of stainless steel countertops with seamless welds, coved corners and radiused edges. Office Area: Additionally, the facility includes an entry/office area. The main entrance door is equipped with the proper security for your application. 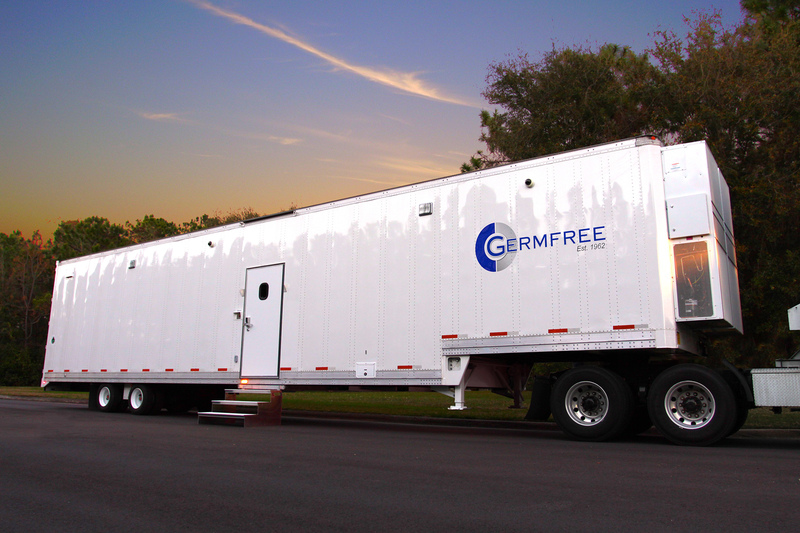 Germfree mobile pharmacies offer maximum flexibility of operations and efficient workflow. Our units are engineered with enhanced ergonomics for ease of use and maximum user comfort. Flexibility of Operations: Our mobile pharmacies are designed by a team of I.V. 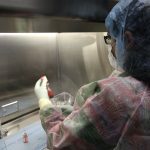 pharmacy and cleanroom experts to provide the optimal aseptic compounding space for work with both hazardous and non-hazardous materials. This allows the facility to be effectively utilized for all USP 797/800 compounding requirements. 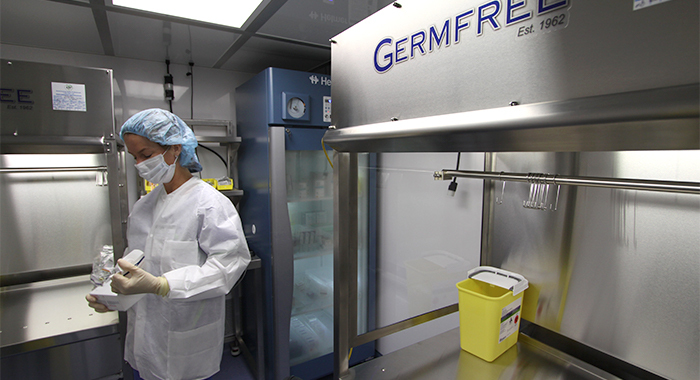 Efficient Workflow: Germfree’s compounding I.V. 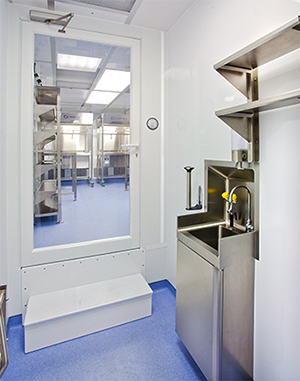 pharmacy/cleanrooms are engineered and equipped for the most efficient workflow. The facility is divided into designated work zones. Each zone provides the level of HEPA-filtered air and the equipment required for your current process. Additionally, we strategically place Chemo Hoods, Laminar Flow Workstations, storage and supply areas, gowning benches and staging tables. Enhanced Ergonomics: Hoods and workstations and all other fixtures are designed for ease of use and maximum user comfort. 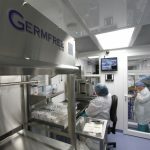 USP 797/USP 800, NIOSH and FDA cGMP Requirements: Germfree’s turnkey Mobile Pharmacy/Cleanrooms meet or exceed the requirements of the USP Chapter 797 Pharmaceutical Compounding-Sterile Preparations and USP 800 Chapter for handling hazardous drugs. Our units comply with NIOSH recommendations for pharmacy practices. The pharmacy is tested to meet the guidelines within CETA CAG-003-2006 Certification Guide for Sterile Compounding Facilities. 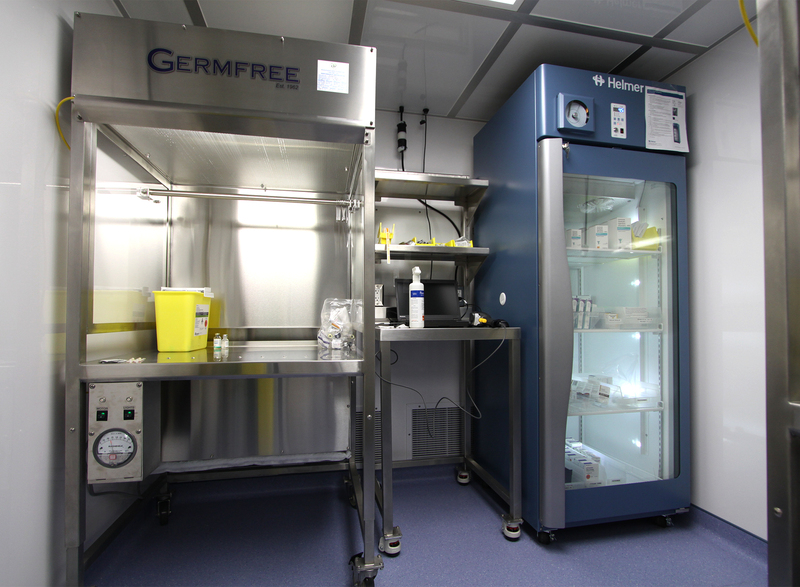 Additionally, Germfree’s cleanrooms meet the latest requirements with low wall return. The units are engineered for precise HVAC, airflow, air pressure, balance strategies, and proper positioning of all biosafety cabinets and laminar flow hoods. Certification and Complete Sterilization of Facility: Germfree provides VHP gas sterilization and verification prior to delivery to your site. Once the Rental/Lease Pharmacy is placed on-site, certification is performed according to all relevant guidelines. This includes specific testing and certification of the cleanroom areas as well as all Biological Safety Cabinets and Clean Air Workstations. The interior walls are Arcoplast, a high performance composite that provides a seamless interior suitable for frequent wash-downs with sanitizing agents as well as gas decontamination. The floor is seamless Medintech® vinyl, coved up the walls for ease-of-cleaning. All work surfaces are seamless stainless steel with casework designed for gas and vapor phase decontamination. Surfaces are coved for easy spill cleanup and sanitization. Edges are rounded and polished to avoid snagging Personal Protection Equipment (PPE). A heating, ventilation and air conditioning (HVAC) system is installed in the unit. The HVAC system is engineered to maintain a comfortable working temperature and humidity level in the pharmacy. Electrical: Connections for shore power are provided. There is also the option to run the unit with an on-board diesel electrical generator. Plumbing: The plumbing system includes an on-board fresh water tank and an on-demand electric water pump to for the sink and eyewash station. The capacity of the laboratory water tank is supplemented by a connection to a water utility tap. A gray water tank is designed to be gravity drained. 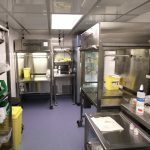 The pharmacy cleanroom will arrive completely plumbed, ready for connection to water supply and drain lines. Communication Ports: Data ports are provided for network instruments, computer workstations and printers. Cables are run in shielded chases to a patch panel in the anteroom. Telephone ports are located in the anteroom. Cameras and Monitors: Digital video cameras and a digital video recorder (DVR) for perimeter security. Training: Germfree offers on-site installation supervision as well as training for personnel and maintenance. Remodeling a cGMP cleanroom or compounding pharmacy presents a range of potentially difficult or costly challenges. During building renovations it is imperative that compounding operations are not interrupted or otherwise negatively impacted. Insuring the integrity of USP 797 and USP 800 compliance is critical to maintain an environment for safe and aseptic compounding. Germfree’s certified USP 797/800 mobile pharmacies are delivered to your facility in coordination with your construction schedule. 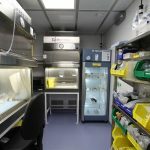 These turnkey facilities, integrated into a mobile platform, provide the ideal solution for seamlessly maintaining clinical trials and other pharmacy services during your renovation. Germfree’s Lease Program allows for a smooth transition during all phases of your project. 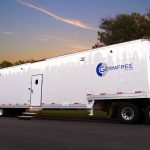 Germfree’s Mobile Compounding Cleanrooms may also play a critical role in continuing USP 797/800 operations during emergencies or after a natural disaster. Our units, equipped with emergency generators are designed to be sustainable when regular facility power is interrupted. 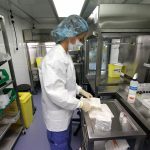 Germfree’s rental pharmacy/cleanrooms are also capable of providing surge capacity for adding compounding resources to your existing operations.